The Who is coming back to release their first album in 13 years in 2019. The Who have come out and announced a new album is on it's way for the first time in 13 years. They are now working on it and it is set to be released at the end of the year. This will be their 12th studio album. The last time The Who released an album was "Endless Wire" in 2006. That album came 24 years after the last one, with an even longer break than this 13 years. But they have still been touring with their latest tour in 2017. The album title has not been announced and it's currently 15 demos that were written and recorded by Pete last year. It's thought that Roger will record the vocals and the album will be finished to release by the end of 2019. Pete Townshend, said the new albums will have “dark ballads, heavy rock stuff, experimental electronica, sampled stuff and Who-ish tunes that began with a guitar that goes yanga-dang”. They are also gearing up for a new tour. They have said they want to do a US orchestral tour and Roger Daltry, the lead singer, said “Be aware Who fans! 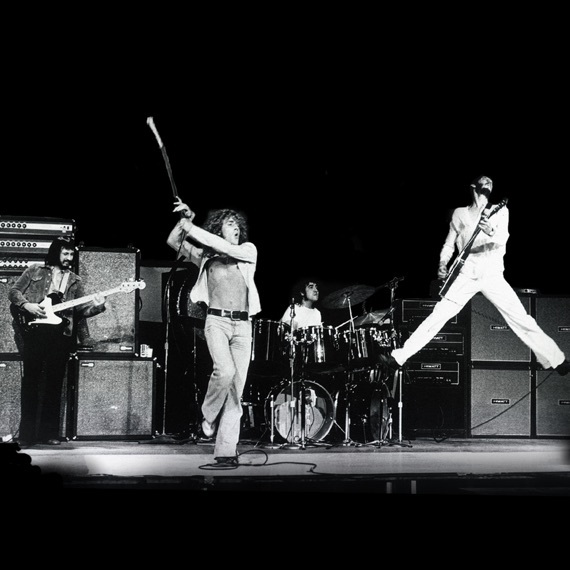 That just because it’s the Who with an orchestra, in no way will it compromise the way Pete and I deliver our music. This will be full throttle Who with horns and bells on.” He's said it could be his last tour. Pete Townshend has said he would only tour with a new album. The 2019 "Moving On!" tour starts in May and runs through October in North America. The band has said they will play festivals in the summer in the UK with a possible UK tour at the end of 2019. Pete Townshend and Roger Daltry talk through their managers. Pete wanted a year off and he didn't talk to Roger for a year. They are the only remaining original members of the band. Their current touring band includes the son of The Beatles drummer Ringo Starr, Zak Starkey and Pete's younger brother, Simon. Roger released a memoir in October 2018 called "Thanks A Lot Mr. Kibblewhite." See the Rolling Stone's very detailed article on some of their plans and be on the lookout for more.